Magnet therapy has been established as one of the most safe, painless and effective methods of treatments that does not cause any side effects. With this form of treatments, a in depth knowledge of its methods is required, together with the human anatomy, various conditions and procedures require to treat them. This can be considered to be a form of art and science working in tandem. Understanding the various magnetic application points similar to acupuncture constitutes to its science. Selecting the appropriate magnet size of the correct strength to target the precise body region for treatment is similarly considered an art as well. 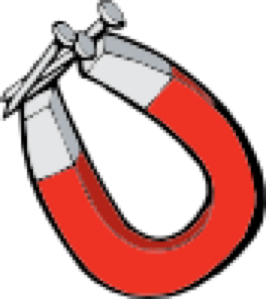 Magnets have largely been known only for its traditional purpose such as attracting objects with magnetic properties such as metals and iron. Now the concept of utilizing such magnets for a completely different medical purpose has been touted to hold the ability to heal with through the right application and usage. This method of treatment is complemented through the presence of magnetic fields within our bodies too. In the event an illness develops within the body, the flow within the body parts would naturally be affected as well, causing pain due to the interrupted blood flow. This is why we would feel sick, as our body’s natural rhythm is affected which gives an avenue for magnetic therapy to recover it to its original state. For this treatment to work to its best capacity, magnets have to be correctly held and placed along the appropriate regions of the body to stimulate the blood flow required. This would boost the body’s efforts to heal and dampen pain, swelling and any sore sensations felt. When it comes to Magnetic Therapy, it has a wide coverage of concepts which are focused on curing ailments and relieving of pain. However, the magnets utilized are measured stronger than that of regular magnets we see everyday. This would increase their effectiveness , by up to 10 times stronger than their household counterparts. The strength of magnets are measured in “Gauss”, where the ones utilized for treatments can reach up to 10,000 gauss. The magnets can be placed in groups or individually for varying purposes. 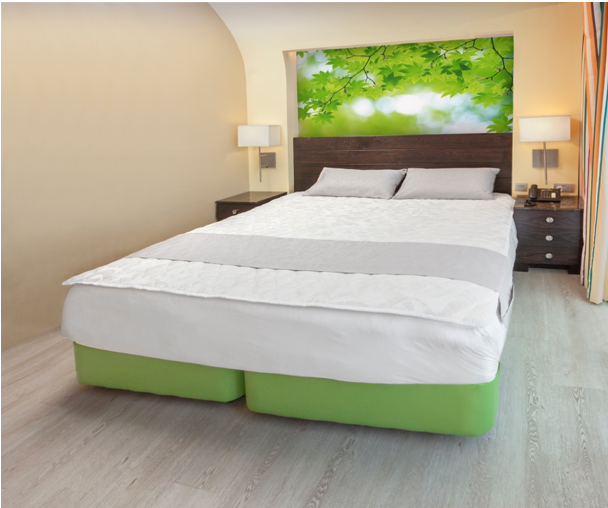 They can be lined up along mattress linings, such as those for BMag’s Mattress Padding. These mattress paddings contain magnets that are measured up to 1000 gauss, with varying numbers depending on the size of paddings chosen. The biggest King size would contain 500, while the Queen has up to 400. The Single Size and Pillow paddings would contain 250 and 50 respectively. These paddings are highly beneficial as they promote sleep while alleviating and discomfort and aches throughout the body. It also allows better absorption of oxygen & minerals within the blood stream, aiding body recovery all whilst the user is sleeping. Magnets can be used for various other treatments including conditions like Parkinson’s Disease, Obsessive-Compulsive Disorder(OCD) and even support urination. As mentioned, the qualified therapist would rightly determine the amount of magnets and the strength required to be placed at different regions of the body for treatment. These treatments have slowly gained recognition while being incorporated with magnetic field diagnostic systems such MRI, which utilises electrical currents for its procedures. Overall, these Magnetic based treatments have been deemed largely safe for everyone to utilize.